п»ї Center for Regional Studies - Final conference of the project "Improving cross-border cooperation in integrated management of water resources in the Lower Danube Euroregion"
On 25-26 JunСѓ 2009 the final conference ofthe project "Improving cross-border cooperation in integrated management of water resources in the Lower Danube Euroregion" was held in Izmail. The participants overviewed poject's achievements and gaps and discussed the documents produced as its outputs, particularly the draft report "River Basin Management Plan for the Ukrainian part of the Danube River". 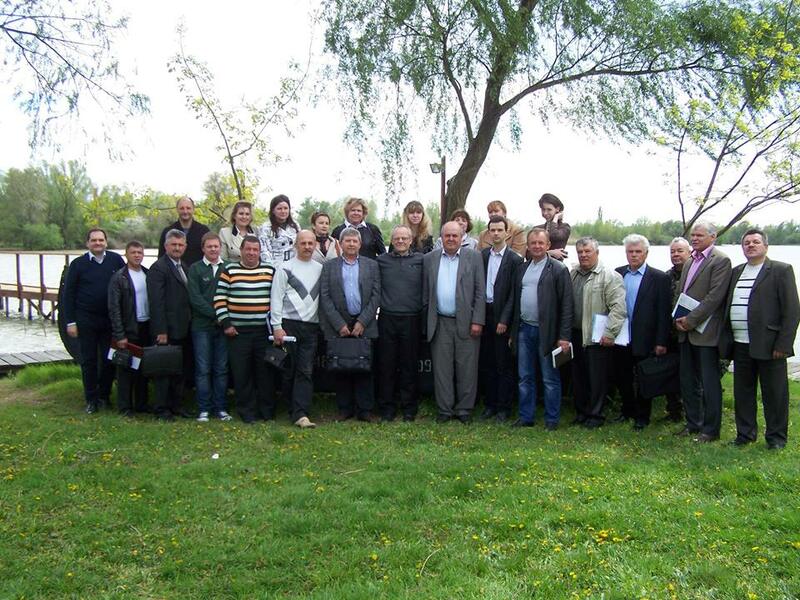 The conference involved about 65 participants from Ukraine, Romania, Moldova, Belgium and the Netherlands.